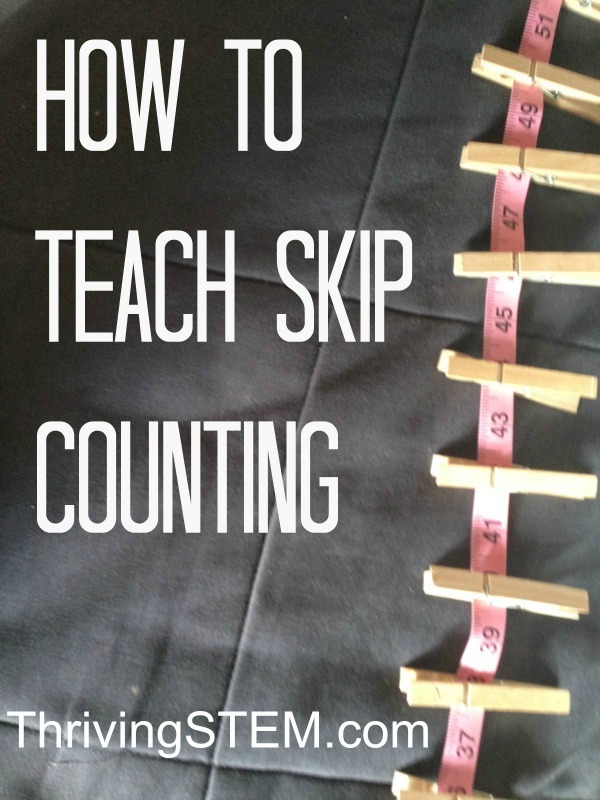 Skip counting serves as a basis for multiplication. 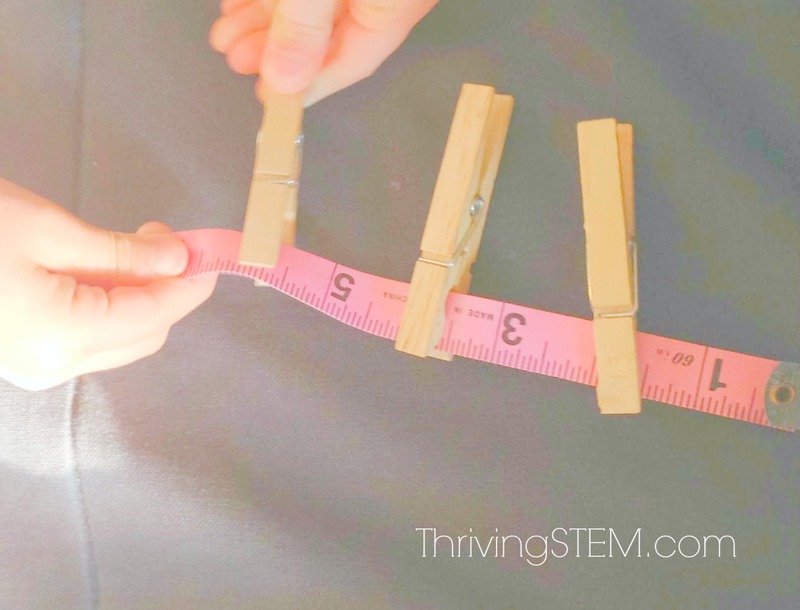 Make math concrete with this fun activity. Within the next two months, we are planning to move (again! but just a couple of miles this time) and welcome a new family member. Obviously, I am on the look out for ways to make learning fun and easy for all of us as we jump back into kindergarten home school today. Toward that end, a helpful friend gave us a copy of Life of Fred Apples, by Stanley Schimdt which we have enjoyed twice. Just before Christmas, Life of Fred Butterflies arrived in the mail. Life of Fred is written by a math professor and features a math professor (of course) who is five-years-old (really!). My kids belly laugh at Professor Fred's antics, and my son is really motivated to do the exercises at the end of each chapter, in order to earn the right to progress to the next chapter. 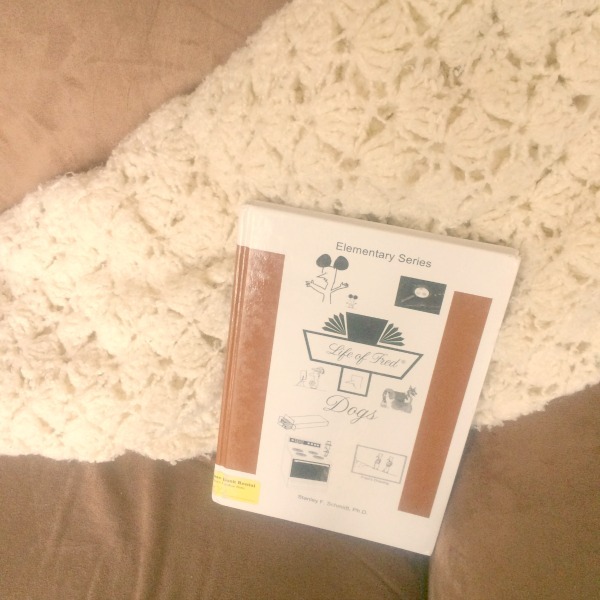 Curled up on the couch with a good book. That's our idea of how to study math right now. Schimdt jumps right in with counting by fives in Life of Fred Apples. Now in Life of Fred Butterflies, he was asking for counting by twos. This is a second grade skill according to Common Core, and a little tricky for my five-year-old. I came up with this exercise to make it more concrete. Before we got started on today's activity, I read, Penguin Pairs:Counting by 2's by Amanda Doering Tourville which we had borrowed from our local library. After we finished reading, I directed my son to begin with two and put a clothes pin on every second number. He went to work eagerly. As he worked, I asked, "What's that number?" If he was not sure, I helped him get the correct name which helps us work toward our kindergarten level objective of being able to name all the numbers up to one hundred. (CCSS.Math.Content.K.CC.A.1). Smoothing the number line and pinching the markers helps the brain remember the numbers. When he finished, he was so proud he insisted on taking a photo of his own. Of course, later on, we were back to reading the quirky little five-year-old Fred. When Professor Schimdt's questions got tricky, my son was ready with his trusty number line. I love the way you used the measuring tape! That is really clever and a great visual. We will have to try this.